Detachable quilted vest which can also be worn separately. Two-toned. Water-repellent. Quilt lining can zip out and be used separately - has pocket with hook and loop band fastening. Fastening with zip and storm flap with press studs. 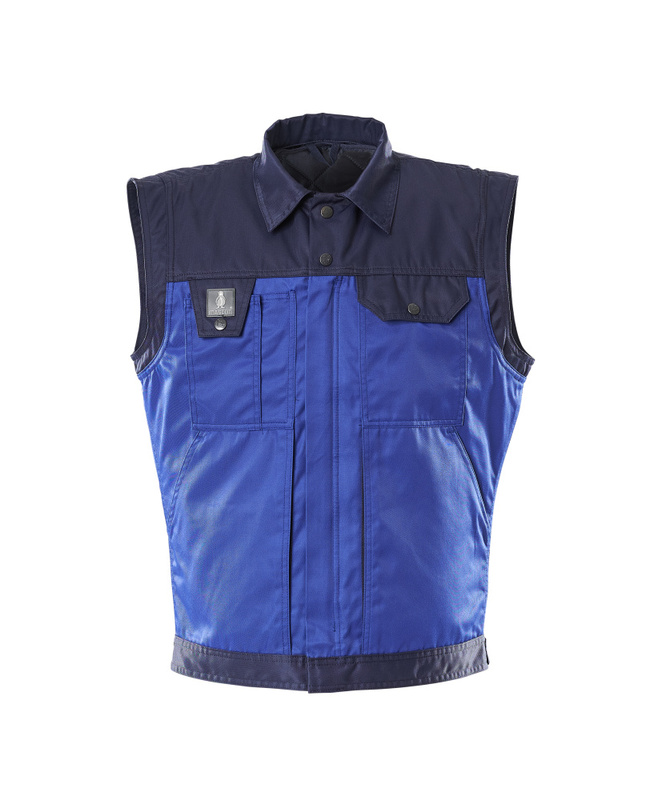 Chest pocket with flap and press stud. Phone chest pocket with adjustable flap and pen pocket. Front pockets. Waist with press stud adjustment. Pleat in back.